Jordan Jumpman H86 Unisex, Obsidian, Size ONE SIZE. 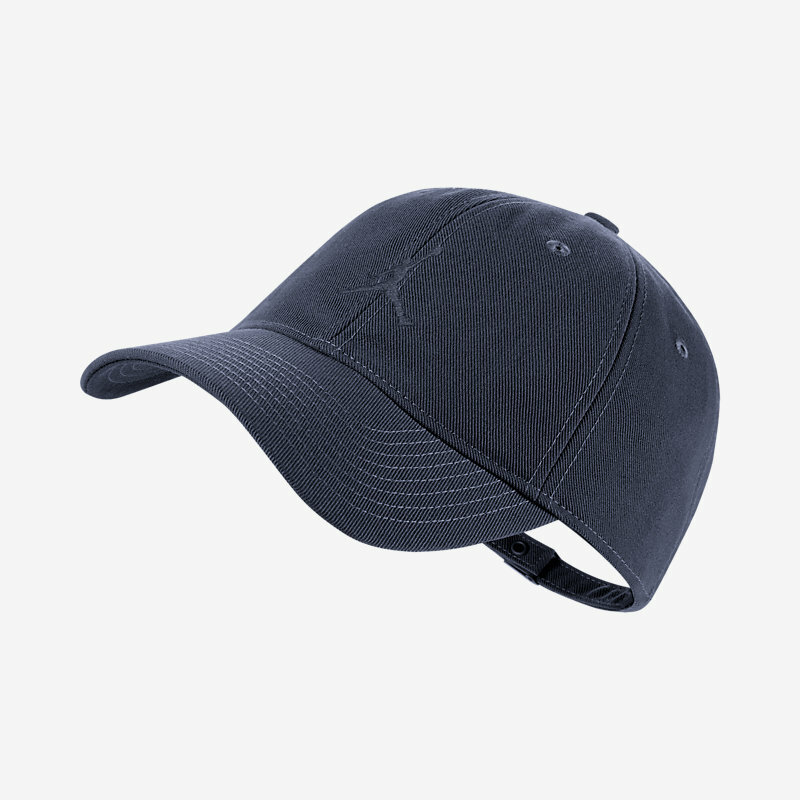 Custom comfort: The Jordan Jumpman H86 Adjustable Hat offers an unstructured design that contours to your head for lasting, lightweight comfort., Benefits: Dri-FIT Technology helps keep you dry and comfortable, Stretch sweatband and adjustable closure for a snug, comfortable fit, Embroidered eyelets enhance ventilation, Six-panel design with interior taping, Product details: Fabric: Body: Dri-FIT 100% polyester. Lining: Dri-FIT 100% cotton., Hand wash, Imported: .